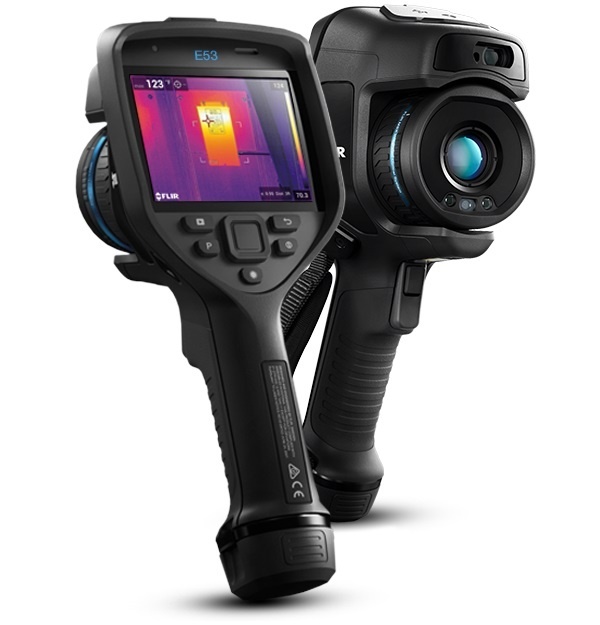 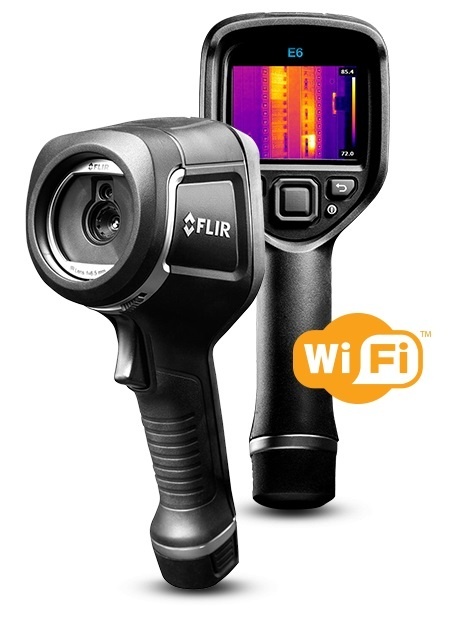 The FLIR E53 is your entry into the Exx-Series, with the resolution and sensitivity you need at the right price. 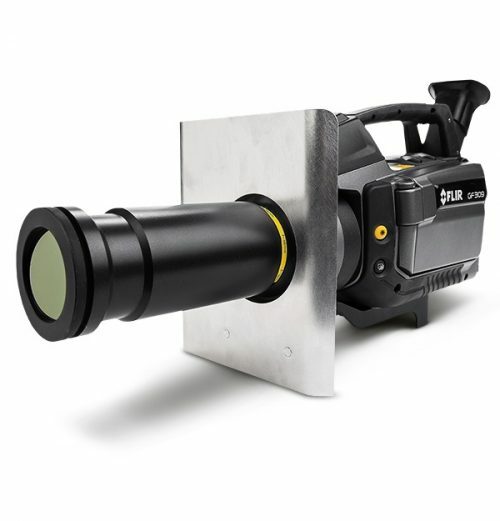 The 240 × 180 true native resolution offers more than 43,200 points of temperature measurement and produces crisp, vibrant imagery, which can be enhanced with FLIR’s patented MSX for added perspective. 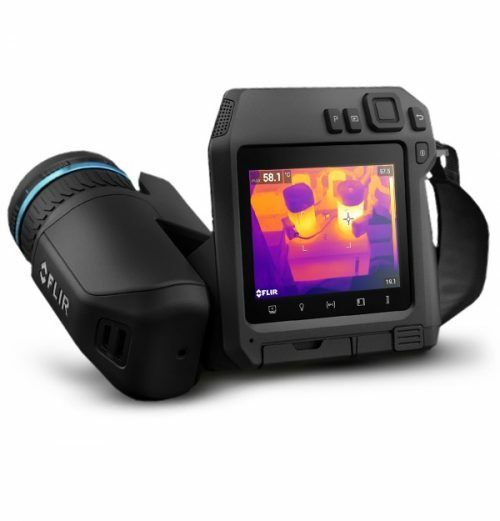 Customizable work folders, a built-in mic for voice annotation, and report generation feature all help the E53 streamline your workday.